Choose from hundreds of new vehicles. 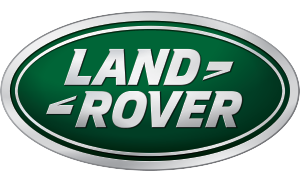 Huge inventory of used & certified pre-owned vehicles. 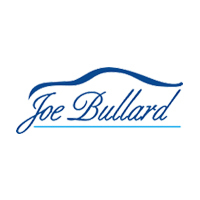 Welcome to Joe Bullard Automotive Group, where we’re happy to provide our customers in Mississippi, Alabama, Florida, and beyond with and outstanding selection of new and pre-owned vehicles. 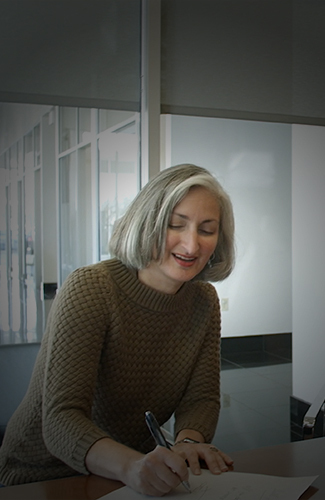 With several side-by-side dealerships selling Acura, Infiniti, Cadillac, Jaguar, and Land Rover vehicles, you’ll always have plenty of options to choose from, along with a staff that’s dedicated to satisfying your driving needs. 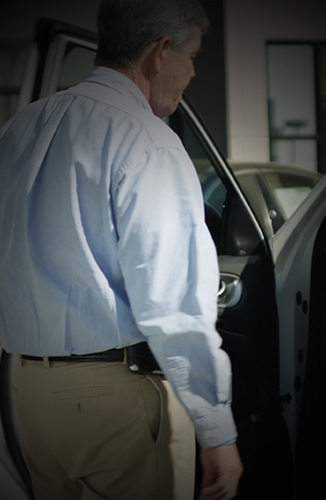 Take the drive from Pascagoula, Pensacola, Daphne, Saraland, or Biloxi to see us today. 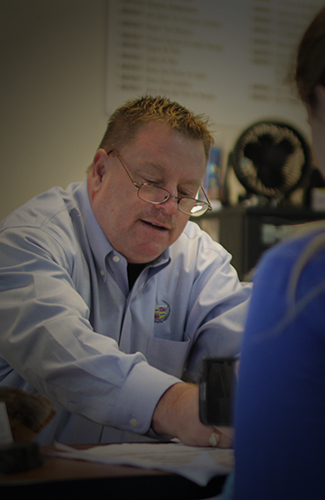 At each of our dealerships, you’ll find a team that’s ready to work for you. 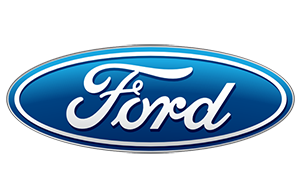 This includes guiding you through our vast inventory, showing you our current vehicle specials, and helping you find a finance plan that works within your monthly budget. We even have a payment calculator that will give you an idea what your monthly payment will be. When you count on Joe Bullard Automotive Group to handle your vehicle needs, you’ll get more than just a great deal on a dependable car, though. 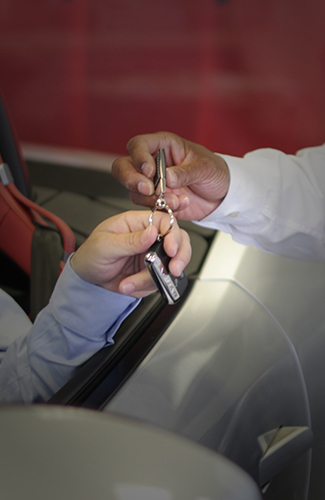 We offer a variety of high-quality automotive services for each domestic and import automobile make we sell. Come see our factory-trained technicians for all your maintenance and repair needs, and rely on our collision center to help out with all your auto body repairs and insurance claims processing. The team at Joe Bullard Automotive Group is part of a tradition of service excellence for the Gulf Coast region that stretches back over 60 years. 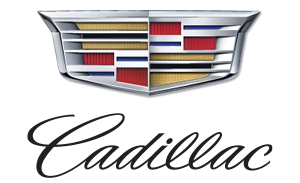 Stop by any of our dealership locations in Mobile, AL, and contact us for any guidance and to have all your questions answered. WE LOVE OUR CUSTOMERS! 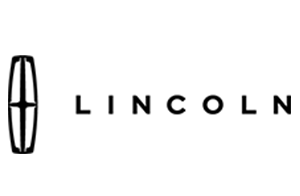 CHECK OUT WHAT PEOPLE HAVE TO SAY ABOUT US! My salesman, Ben Payne, was the best salesman that I have ever dealt with. He went completely out of his way to make sure my buying experience was comfortable and devoid of negativity. I have and will continue to recommend Ben to all of my friends. Thanks for the great experience!